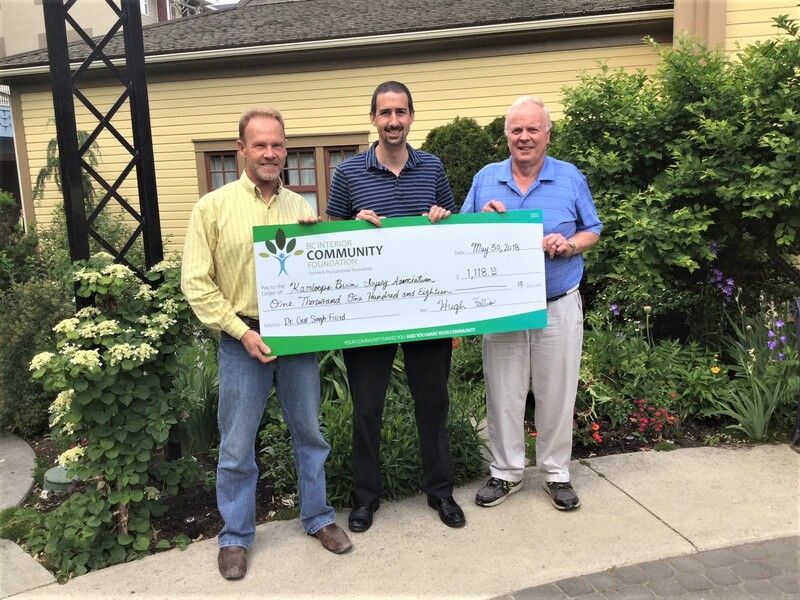 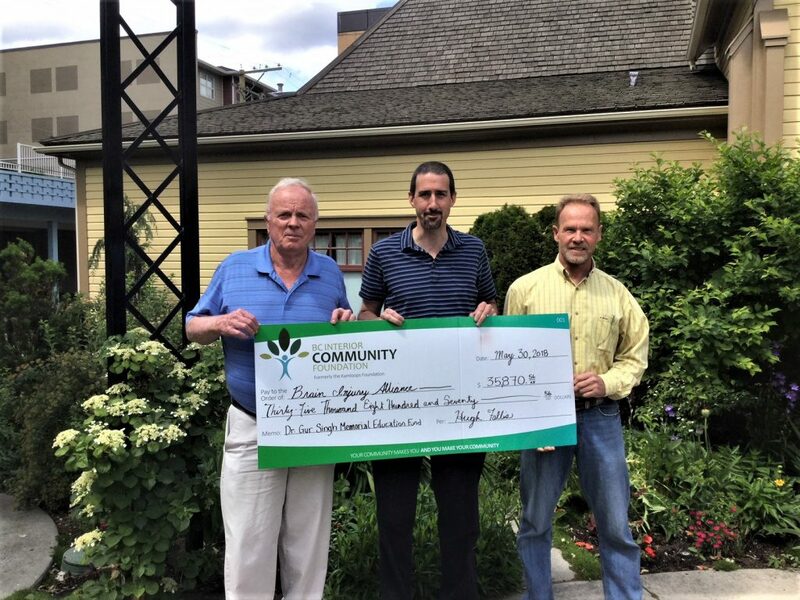 BC Interior Community Foundation is proud to support the Kamloops Brain Injury Association and the Brain Injury Alliance through the Dr. Gur Singh Memorial Fund. Pictured are BCICF President Hugh Fallis, KBIA Executive Director David Johnson, and BCICF Executive Director Rob Miller. 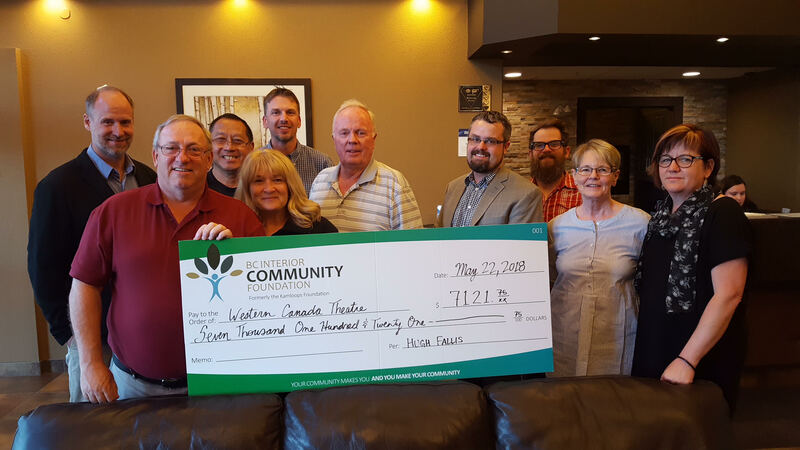 BCICF is thrilled to support Western Canada Theatre with the interest of their Endowment Fund, as well as support from the Bostock and Fallis Families of Monte Creek Heritage Fund. 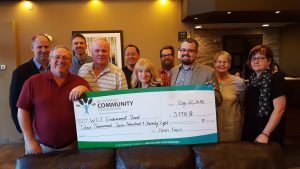 Kamloops Child Development Centre – New Mini Furniture!